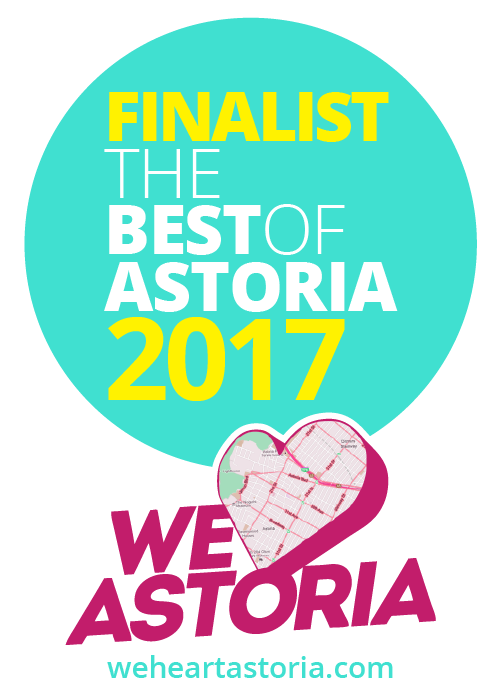 The nominations are in – time to vote for the finalists for the Best of Astoria 2017! 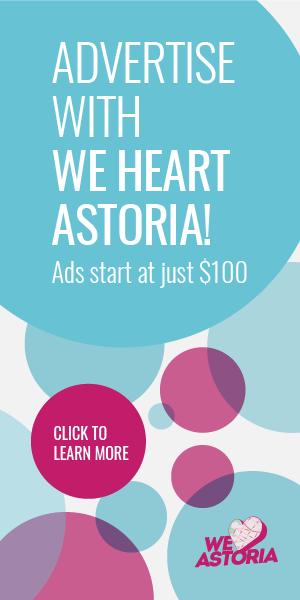 You’ve made your voices heard during the Best of Astoria nominating process, and now it’s time for the voting to begin for the Best of Astoria 2017! We tabulated the votes for the top five finalists in each category (and in a couple the top six because of a tie), including restaurants, bars, boutiques and more. We can’t wait to learn more about your favorites, and to announce them first at our upcoming Best of Astoria bash! You have until Friday April 7 cast your votes. eatery and watering place* where a margarita, some wines, hard cider and beer await you. Bienvenido(a)s.
Chela – the best tacos in town. No better place to get your sweat on hm at Simply fit astoria!! Have you been!??? Addicted doesn’t even begin to cover it! Went from 0 push-ups to 40 in weeks!! Gigi is an artist! 20 years and still the best haircut ever!!!! The Wolfhound is always a good time!! Great Guys! The Ditty is the greatest! <3 Love the board games and Movie Nights on Tuesdays! And of course killer cocktails!!!!! Wolfhound all the way. 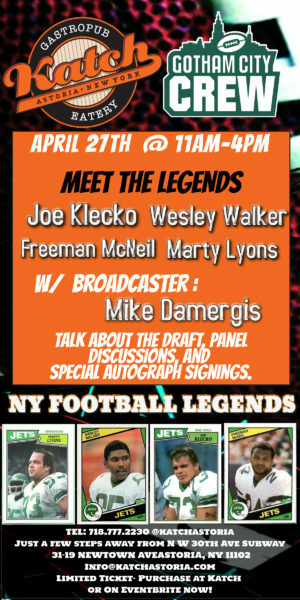 great entertainment line up every week, irish run bar. best of luck lads you deserve it. I am so grateful for Ancient Astoria, everyday I look forward to what the posts to reminisce and also get informed of how things were before I got her. Great job!!! I agree with Jessica about the Wolfhound! 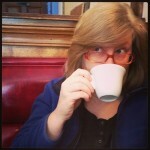 It was such a needed addition to Astoria! A great Irish bar with friendly staff and great theme nights. Sekend sun isn’t listed as fave bar! Sac’s has the best pizza by far! 60 Beans great ambience with great coffee, food and more.! Brooklyn bagels.!! Best bagels best spreads.! The wolfhound is a great place of mixture for community and Irish culture. It’s a slice of home, so I definitely feel they should win on some aspect.